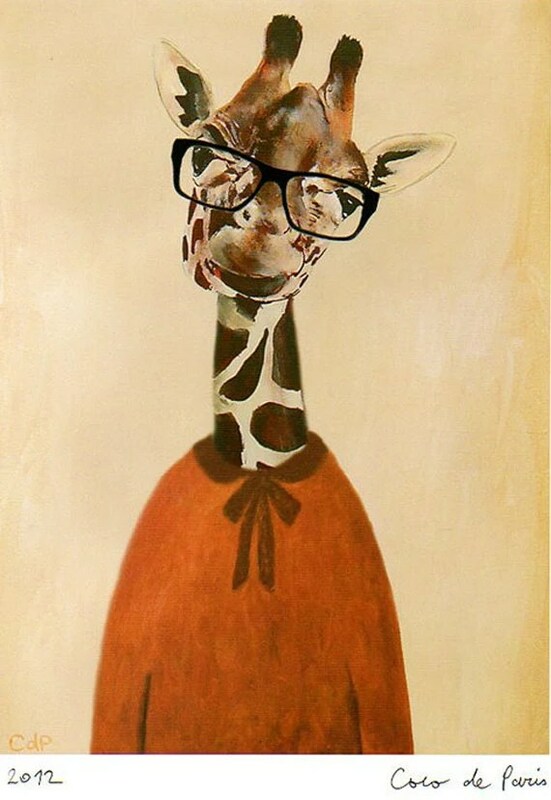 The cocodeparis Physics Giraffe – I bought this print for my bedroom wall and just love his quizzical face and whimsical jumper. 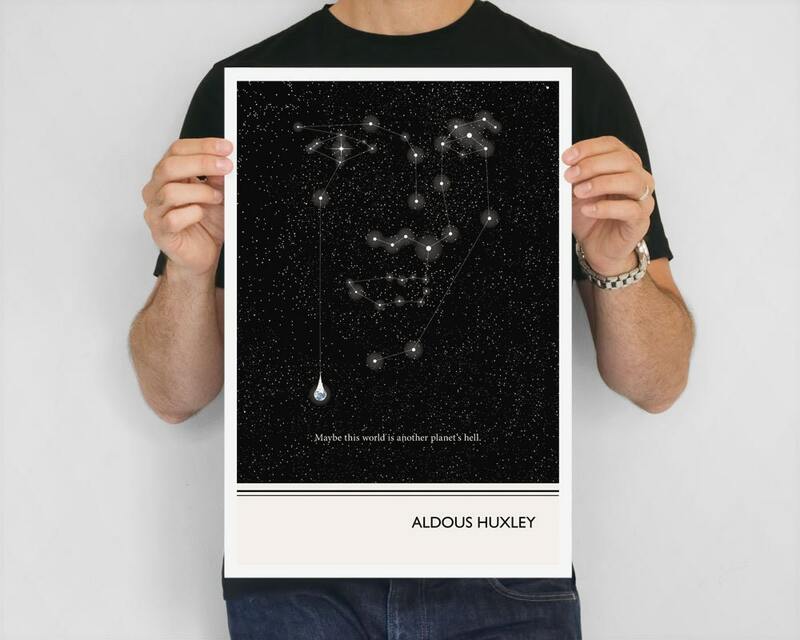 The ObviousState Constellation – it’s gorgeous and while it doesn’t fit my house at the moment, I’m looking forward to when I have a house it does fit in. 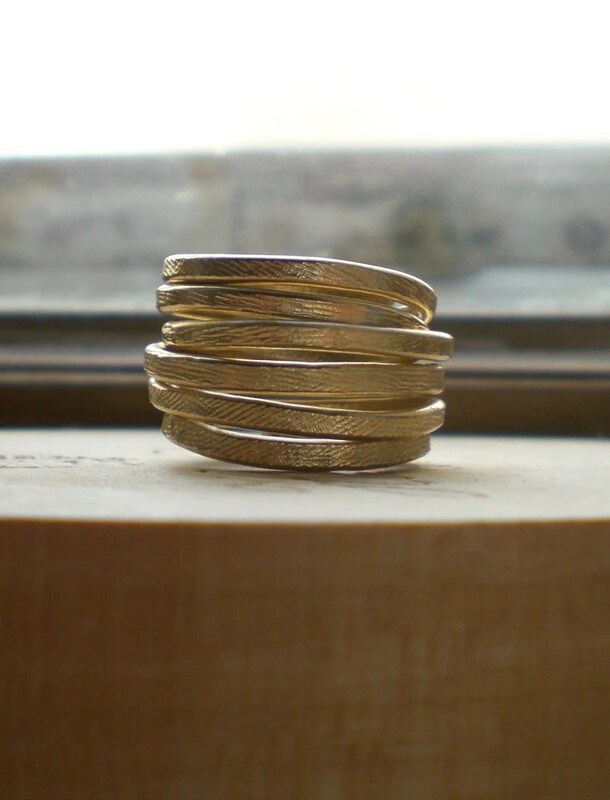 Lachlobijoux’s Band Ring – such a simple idea and incredibly well priced. It comes from Italy which I think adds a little piece of styling to an outfit. It’s in my cart an oh oops – just bought it! 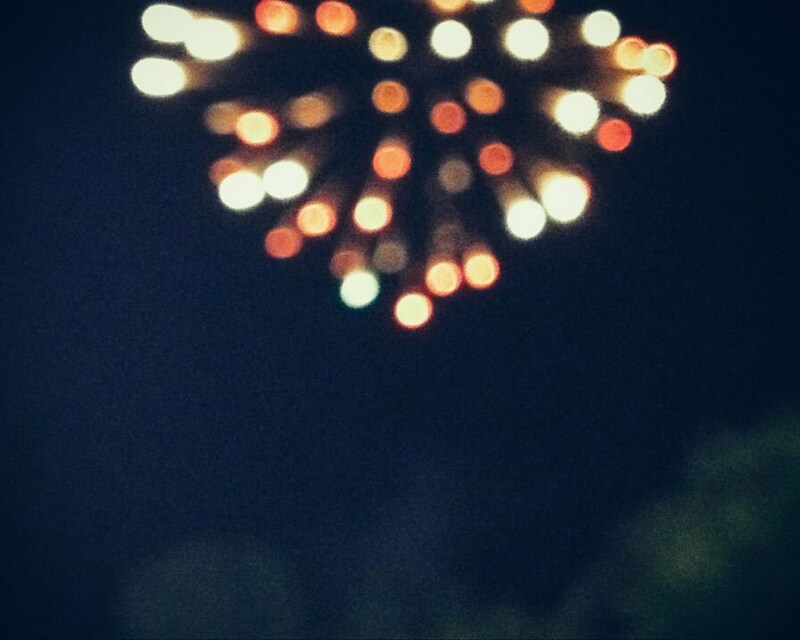 …and Fireworks at the State Fair by observationfullnfelt – it makes me feel happy that people capture these moments that define our growing up years. How about you? Do you have any favorites I should follow? I have moved from the Google Reader world (okay, I’ll be honest, it seems like everyone is saying that, but I was never on the Google Reader world which now that it’s gone seems like an astute move on my behalf) to now be a Bloglovin’ lover. If you’d like to follow me, please use the link above, the button below or search for me on Bloglovin’ – enjoy! I’ve just managed to go up one rung on beautyheaven.com.au from beauty lover to beauty fanatic. It took some doing – 10 reviews of beauty products, 10 posts, a bunch of details, some friend referrals, some comments, some “likes”, some “loves”… but I did it in 10 days (don’t tell work!). Only now, I need another 350 points to get all the way to where I can swap points for products and get in on all the cool trials. I think I may have gone a little sample / product crazy of late – I’ve subscribed to two monthly beauty boxes – lusthaveit.com.au and bellabox.com.au and I’m on pinchme.com.au for all of their samples, as well as sending off for anything that comes past me. It’s not just the idea of a freebie that is all it is (although I have to admit it is certainly alluring), but I do want to get a good idea of what I should be using now that my skin is getting a little more “mature”. I want to update skincare, make up, hair care, I want to know how to do a face that doesn’t half rub off by the afternoon, how to choose style (and hairdresser) that can deal with my crazy excuse for hair, nails that are strong and beautiful plus I want to figure out whether all of this is even fiscally viable. And all of this while working full time and being at the gym a couple of lunchtimes per week, looking after a three year old at home and running around after a husband who is away a couple of nights a week and works crazy hours. Add to this a salary negotiation, a project that’s barely holding it together and a schedule that has me up at 530 each morning and you can see why having samples sent to me to try and fit in with my life is easier than trying to get to department stores to try things out. This way, I can fit a facial mask in with reading a story to my daughter, try a cleanser while making coffee or testing new makeup in my post gym touch up. Work for me! To get back to the original point – Beauty Heaven helps me put it all together in my mind – what kind of products to be used when, how, how much, whether they are worth the money, and there’s such a great community of people who are willing to answer most of my inane questions. Plus in doing that, I get points for more samples- how good is that!! How about you – are you as product crazy as me at the moment? I tend to get a little bit obsessive over specific websites. With food, it can go from obsessive to something far more rapturous, like I’m amassing my personal holy trinity and rearranging depending on whose recipes work best. 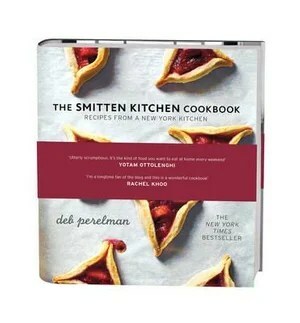 Deb Perlman is the writer of smittenkitchen – a blog full of amazing photography and easily relatable and cookable recipes. And I haven’t ever had a cooking fail while following her recipes (unlike some who should spend less time on styling a finished dish for the camera and more on telling me what to freaking do!). The problem, of course, with becoming obsessed about American bloggers is that when I do get all excited about their book coming out, I inevitably get annoyed when it arrives in my hot little hands and all the measurements are in pounds and ounces. Not that the conversion is hard, but when I’m putting something in to a fry pan I don’t also want to be juggling the conversion app on my phone to be sure the proportions are right. Deb has been kind to us non-Americans and put out a second version of her book in metric measurements (available from bookdepository.co.uk) and wow, I’m really glad she has. Every page is not only a joy to read, but I know that I won’t be juggling while cooking so it’s a safety feature too! The book has also doubled in size as I’ve marked nearly every page to try – wholemeal raspberry ricotta scones, sugar snap salad with miso dressing, chicken and egg mayonnaise toasties with lemon aioli and fennel, sesame spiced turkey meatballs with smashed chickpea salad, buttered popcorn cookies, chocolate hazelnut crepe cake… have I got you wondering? I’ve made so many things from smittenkitchen in the past few years, it’s always a go to for whatever I’m planning to make (I’ll use Deb’s recipes over most other sites) or inspiration for when I cant think what to make. And her photography always makes me hungry. I still can’t believe she makes everything in a kitchen that looks a third the size of mine.